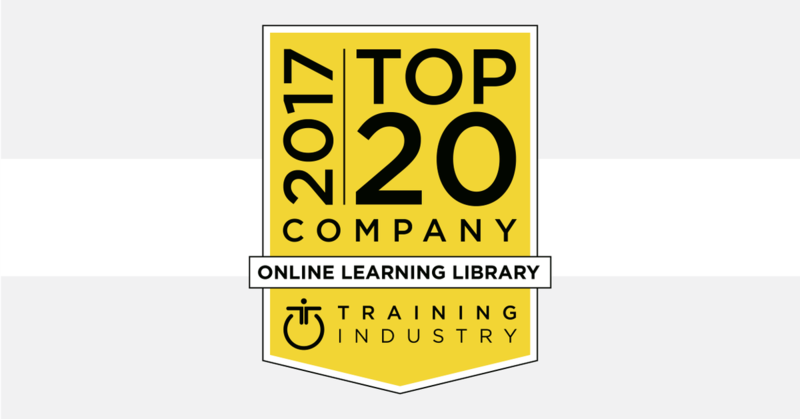 BizLibrary has been recognized as a 2017 Top 20 Online Learning Library by Training Industry, Inc. This is the first year for the Online Learning Library category. 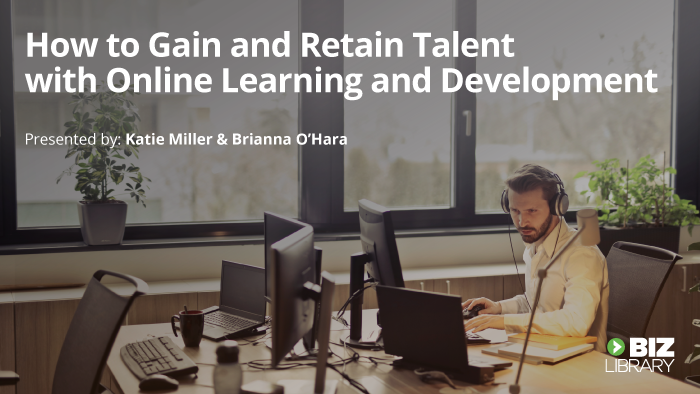 Training Industry created this new category to help organizations find online learning companies that provide libraries of on-demand courses for both individual and corporate training and development. BizLibrary’s online learning library, The BizLibrary Collection, includes content developed in-house, as well as content that is aggregated from more than 40 producer-partners. The content library is kept up-to-date by the BizLibrary Content team’s consistent addition of new videos and courses, and retirement of content that is outdated and underutilized. 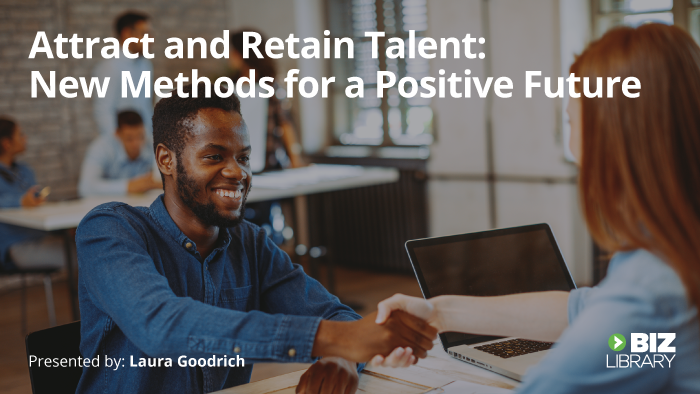 The BizLibrary Collection currently holds over 7,000 employee training videos and courses that cover a variety of topics, and includes built in learning reinforcement materials and boosts to increase learning retention. BizLibrary is a leading provider of online employee training solutions. 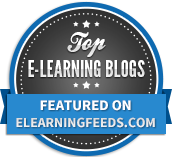 Our award-winning online training library contains nearly 7,000 micro-video lessons, video courses, interactive videos, and elearning courses covering a wide variety of topic areas and includes additional support materials to further increase learning retention. Our learning technology platform is powerful and easy to use. All of our online training solutions are mobile-ready, allowing learners unlimited access to training content on any device, anytime and anywhere for true just-in-time learning. Engage your employees and drive business results by improving the way your employees learn with BizLibrary. Learn more at www.bizlibrary.com.